Let us save you some effort here! Hang on - did you just say "are you a picky eater" to a GF person? If so, you obviously don’t know the pain of having to "try a little bit" pizza for dinner. It might be a challenge, but being gluten-intolerant never means the end of eating out! As usual, we've got you covered. 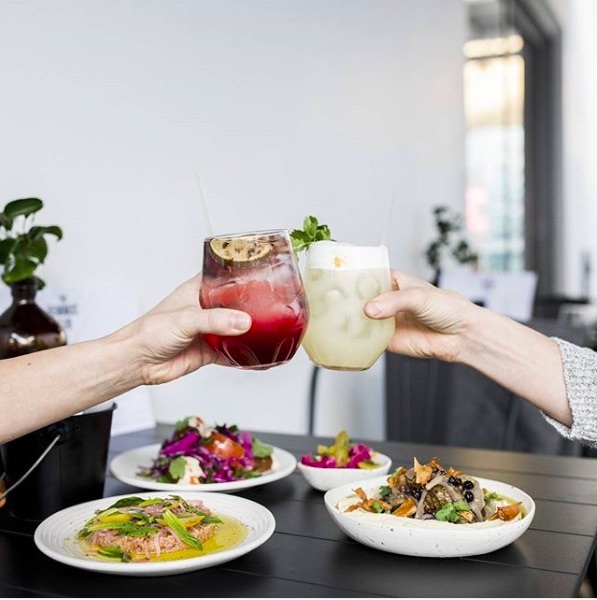 Show GF pals some support and love by visiting one of the best GF-friendly restaurants Perth has to offer. If you believe GF buns taste horrible, you clearly haven't given gave this place a try. 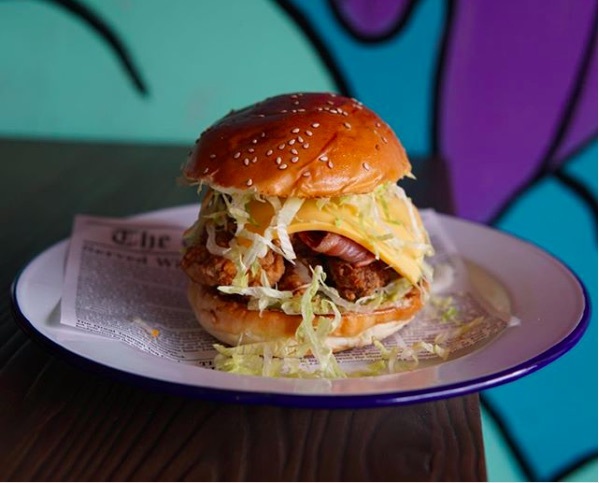 The team serves up amazing American burgers, wings, and chips for all you GF folks. Simply drop by with rumbling tummies and share whatever you want on the menu. Too easy! 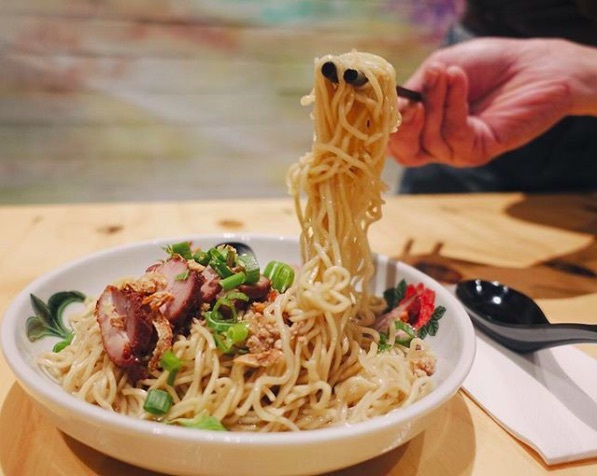 To feed someone who is a die-hard fan of Asian cuisine, Old Lane Street Eats is somewhere that can't be missed. They serve out a range of scrumptious GF Asian street eats, and we strongly recommend the GF Banana Leaf Nasi Lemak - coconut rice, Ikan Bilis (fried anchovy), boiled egg, peanuts, and sambal belacan (spicy, savory sauce). Mmm-mmm. 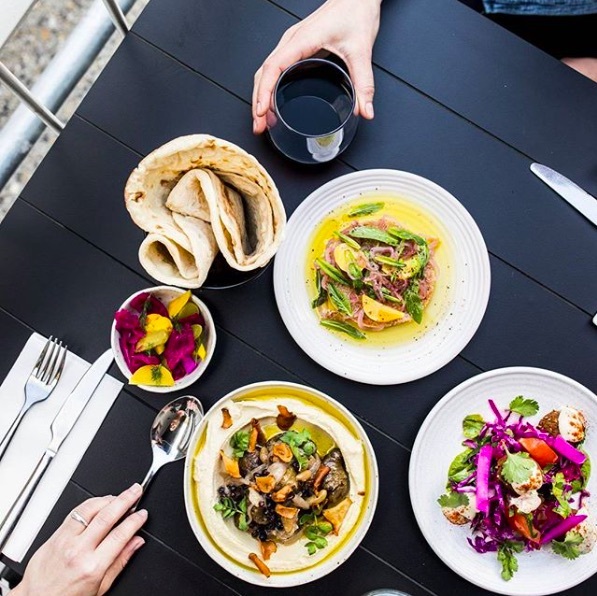 Being one of the best Middle Eastern food spots in town, we are glad that their menu is accommodating everyone no matter whether you are gluten or dairy-free, vegan or vegetarian. How glorious is that? We undoubtedly love everything on the menu, but our top pick is the mushroom hummus - pan-fried mushrooms, garlic, onion, herbs. One word - yum! Wave goodbye to any "try a little bit" pizzas for dinner. In Alfred's, you can tuck in and enjoy a gluten-free pizza feast til late in the night. All pizzas bases, including GF ones, are freshly made to order with the best flour, organic tomatoes, and Fior Di Latte mozzarella. Try this and Alfred's is sure to become one of your favourite new pizza joints. 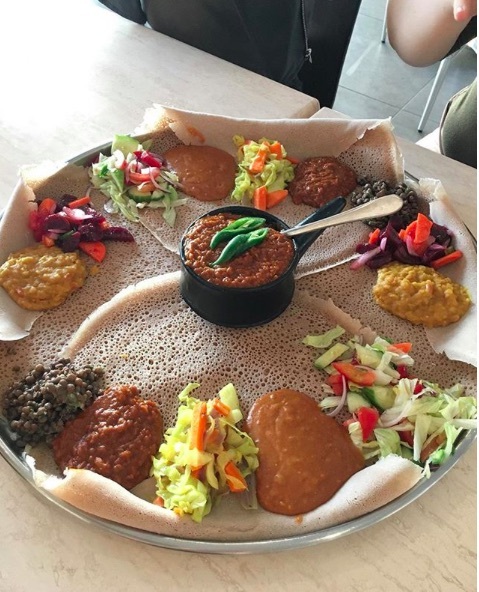 If you’re both gluten-free and a fan of Ethiopian cuisine, this is the place for you ! The menu is GF friendly and includes with some pretty hearty meat dishes, with equally appetising options for omnivores. Our top picks are the Injera bread, which is the only GF version in town, and the signature injera platter to share. 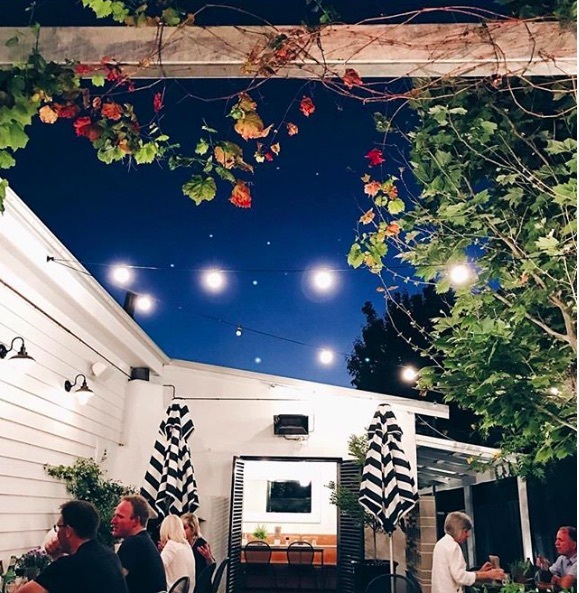 Pause for a while at Tommy Sugo. GF friends might need some time for pondering as this is a choose-your-food-adventure menu. 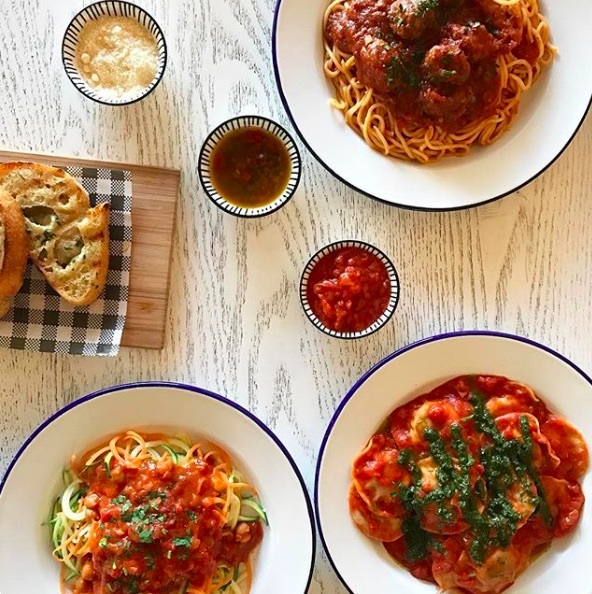 Start with a pasta base made from zucchini noodles, potato gnocchi, or sweet potato spaghetti; then pick your chosen sauces from tomato sugo, bolognese, and lamb ragu. Have fun deciding, friends. The team here has so much on the menu for our beloved GF friends. From entree and, mains all the way through to desserts - yes, even the sweets have GF options. Happy days! So take your choice - Poached Rhubarb Pot OR Assorted Sort (crumble, berry compote with strawberries)? 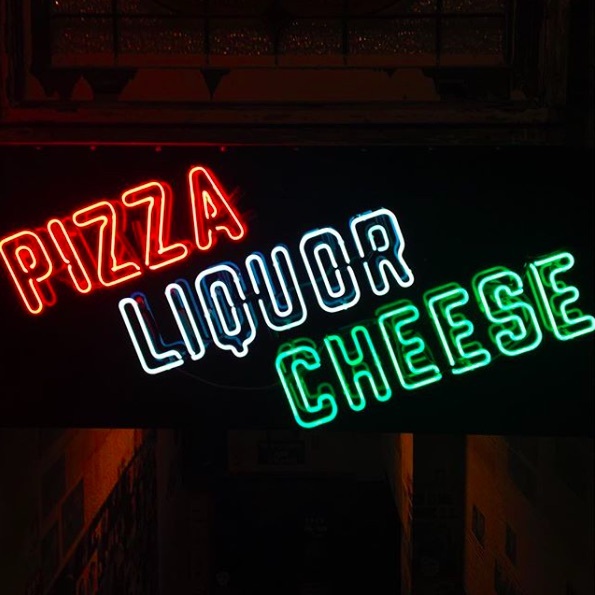 I'll take BOTH. Meet the restaurant serving up authentic gluten-free Mexican dishes. Holla to this Mexican goodie. 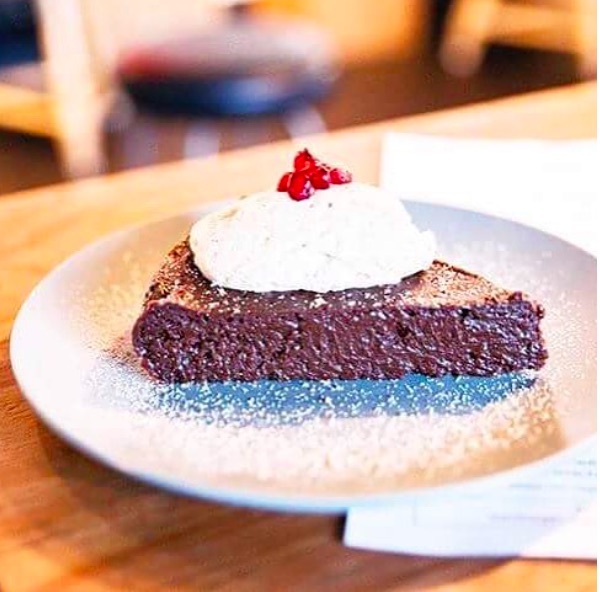 Grab a booth seat overlooking the streetscape and remember to save room for GF dessert - the warm and rich chocolate ancho torte is just heaven in your mouth!